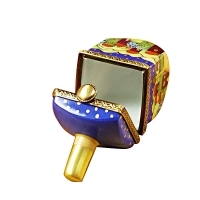 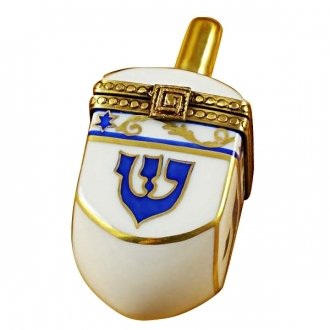 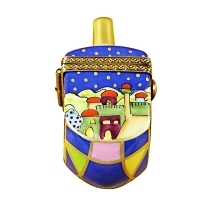 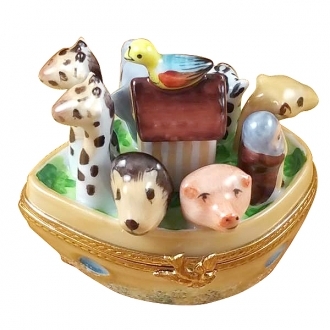 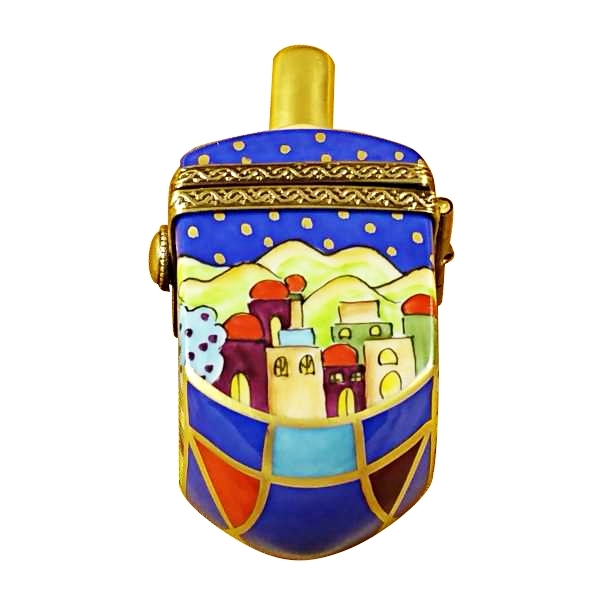 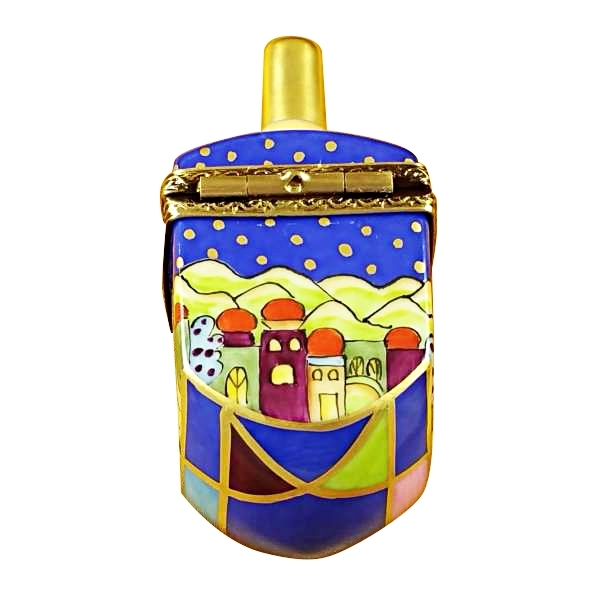 Jerusalem scene dreidel - Limoges Boxes and Figurines - Limoges Factory Co. 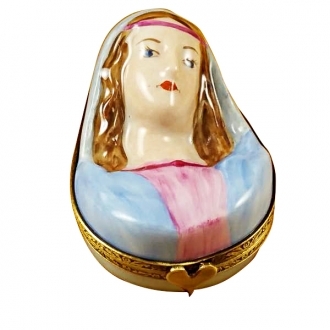 This collection of Limoges features designs on religious motives. 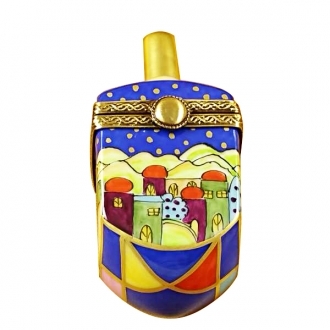 We present you designs for Christian, Jewish, Muslim, Buddhism and many others.